How to attend our Daily Centre? Inform your care manager that you are visiting the John Graham Centre. 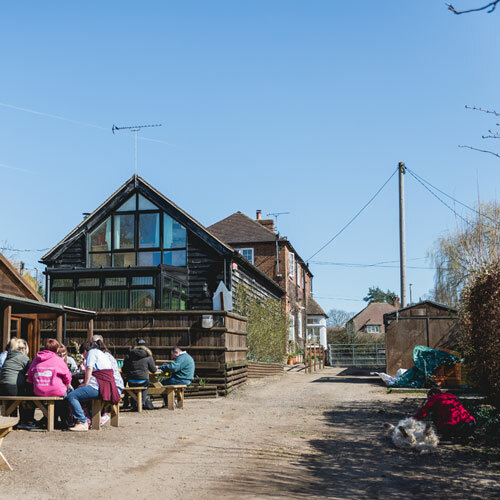 We will book a visit for you to have a walk around the farm and show you our wonderful site. Visits are usually booked at 10.30am or 1.30pm. You may take an application pack that needs to be filled in carefully. Student’s personal details, plus any information that will help our staff to provide the right support to the new student, are essential. Also, we request that a support plan is completed by family/advocate with the person who is wishing to attend, this is to help us to set in place the best package of individual care required. A Taster Day can be arranged which is free of charge. Following the visit, the student/family needs to contact their Care manager to inform them that they would like to have a taster day with the possibility of attending the John Graham Centre. Once the placement has been agreed by the Care Manager and we have collected all the necessary forms and information then the student can start attending. The John Graham Centre has a fleet of 8 mini buses which cover a wide area, currently picking up at routes around Canterbury, Whitstable, Folkestone, Dover, Faversham, Sittingbourne, Sheerness and Medway areas. 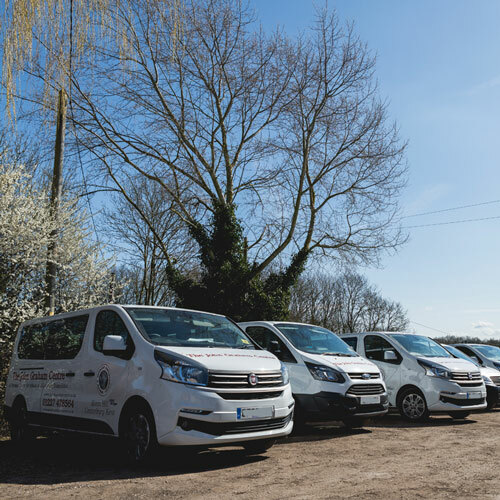 Safety is of paramount importance in all areas of our work and for this reason all drivers of our mini buses have an initial assessment plus an annual refresher driving course by a qualified HGV driving instructor. All our students are risks assessed individually in order to make sure all staff are aware of the students’ needs. Risks assessments are reviewed every year or if there is a change in the student’s needs. 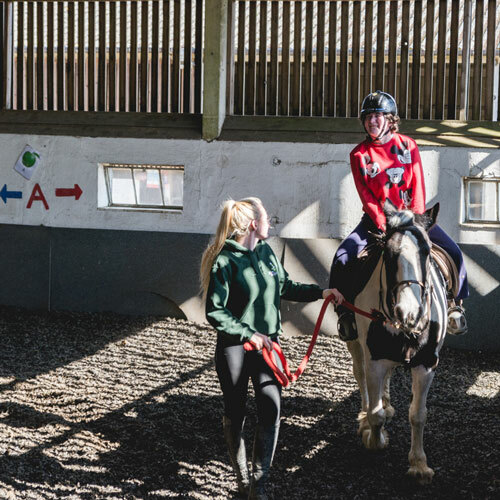 We also carry out risks assessment for each area of the Centre and we make sure staff are aware of the procedure to avoid putting our students at risks. All our students working on the farm are counted and registered every day. 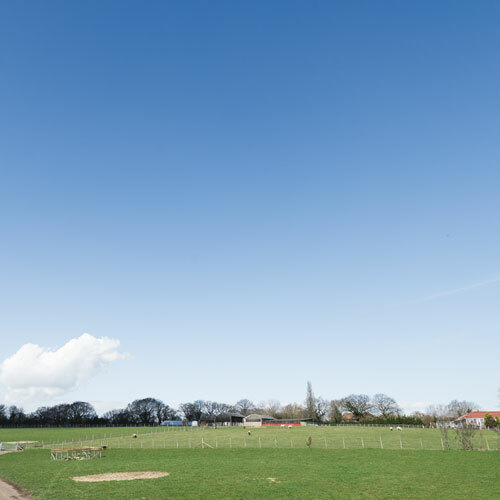 The farm is also well secured as we do have a very strict policy about students and visitors going in and out. Visitors are always greeted by our receptionist and follow a strict policy while they are on site. Anyone working in the day centre, staff and students, must have their tetanus immunisation done and up to date. It is a requirement that students must be up to date with their tetanus immunisation before starting at The John Graham Centre as they will be working in a farming environment.